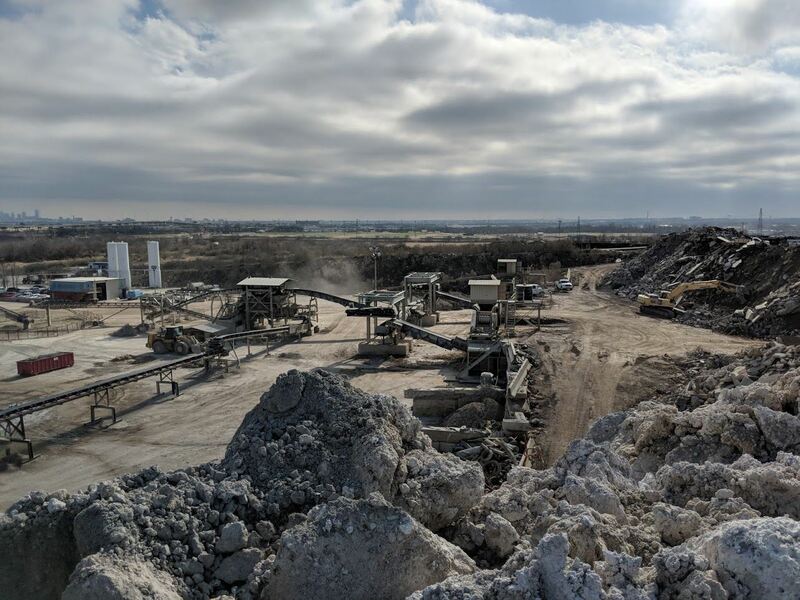 Visit the largest crush concrete facility in the US. Meet over a box lunch to understand the operation then tour the 78 acre outdoor plant in a van. Two tours will be given.